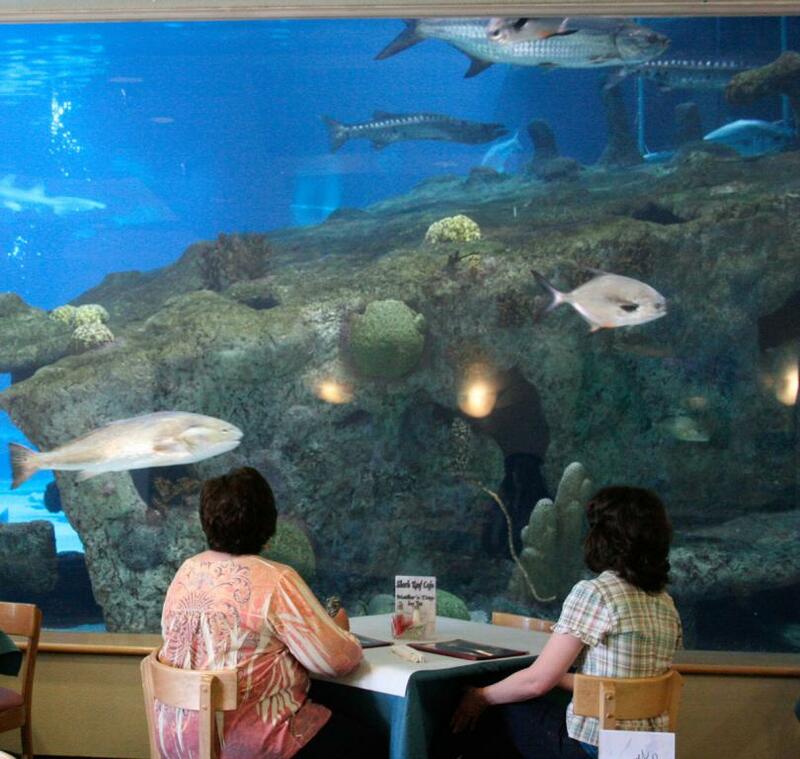 The Shark Reef Cafe is a full service restaurant open from 9:00am to 5:00pm, serving both breakfast and lunch. 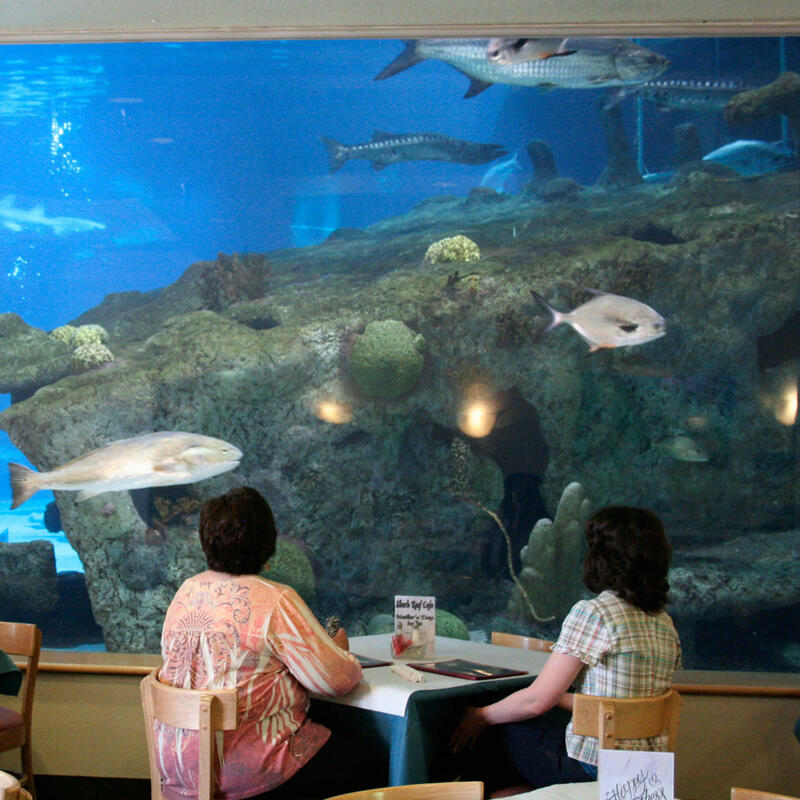 The menu includes breakfast burritos, pancakes, salads, burgers and sandwiches. Catering services available.